The NEW Bloomington Branch, coming January 2018! 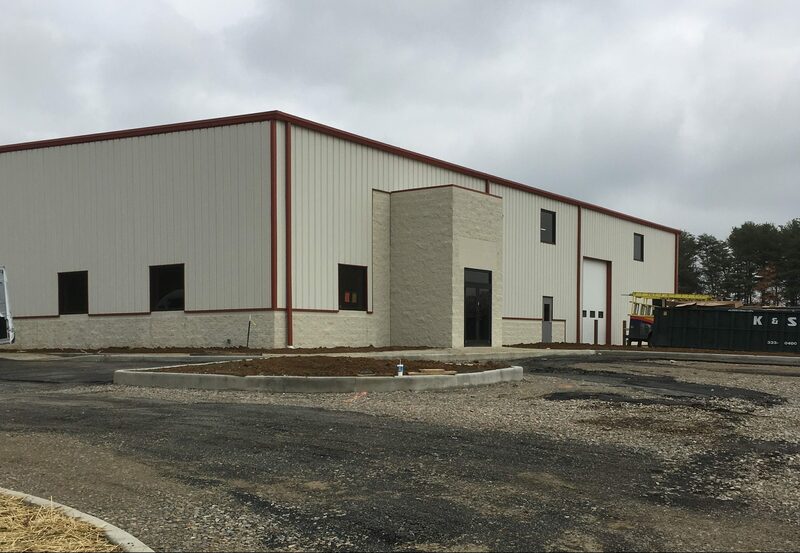 30 years after opening our branch in Bloomington, Indiana, Duncan Supply is letting go of the old nostalgic building that was too small for the amount of business coming through the doors, and will be opening a brand new facility located on the West side of town at the corner of Profile Parkway and Loesch Rd, just behind Upland Brewery! The new store will feature nearly 16,000 sq. feet, including a 3,800 sq. foot mezzanine to keep a much more expansive inventory and a new training center for the continued education of our customers moving forward. 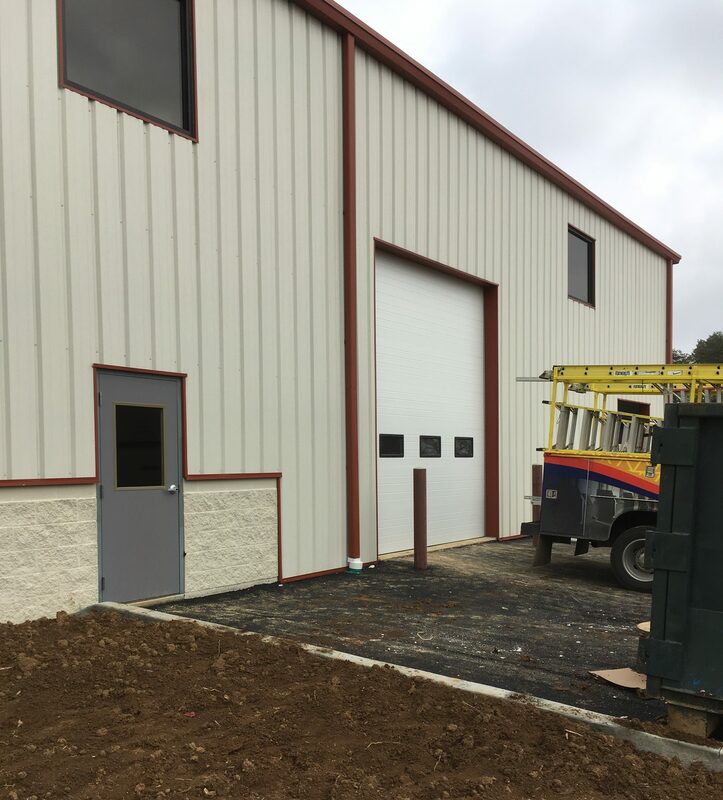 Duncan Supply is incredibly excited to move forward with the new location, under new management. The store is slated to open early January 2018. Be on the lookout for the opening notifications as well as the open house date.